Until August 25th 2014. Will had just spent a summer in France with his family and friends, and I was here in the US. Through those 3 months, God convicted us both. The day Will got back, we went to Starbucks and I remember the discussion of moving to France began. I wanted to share with him how God had changed my heart towards moving. 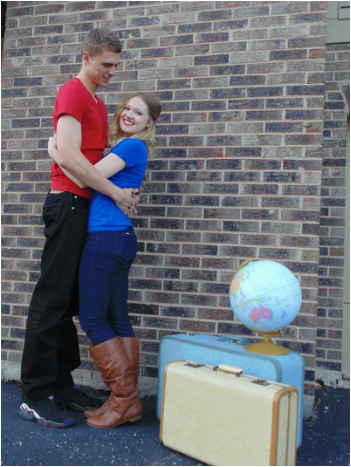 Will had felt the same strong convictions and we both knew that someday, God would call us to go to France and share the Gospel. We had no idea what it would look like or how that would happen, but we knew someday we would go. We didn’t worry about the details very much, because we thought we had a few years to figure it out. 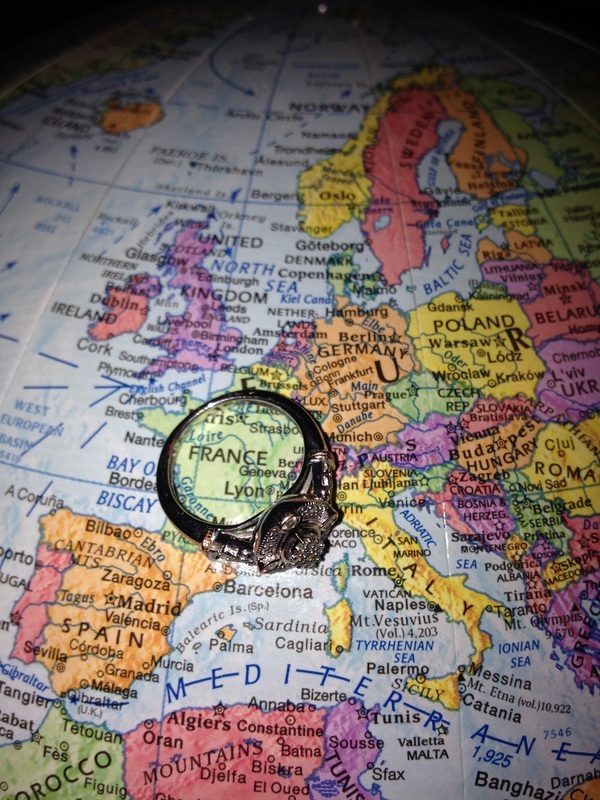 As I look back over the past 2 ½ years, I am amazed at the way God worked in our lives and hearts to bring us to the decision to move to France in December of 2015. So much has happened to bring us to this point, and although I can’t share every experience, I wanted to still share a few. God’s timing through all of this was amazing. We started to see how the plans we had for our own lives were changing into the direction God wanted us to go. 5. 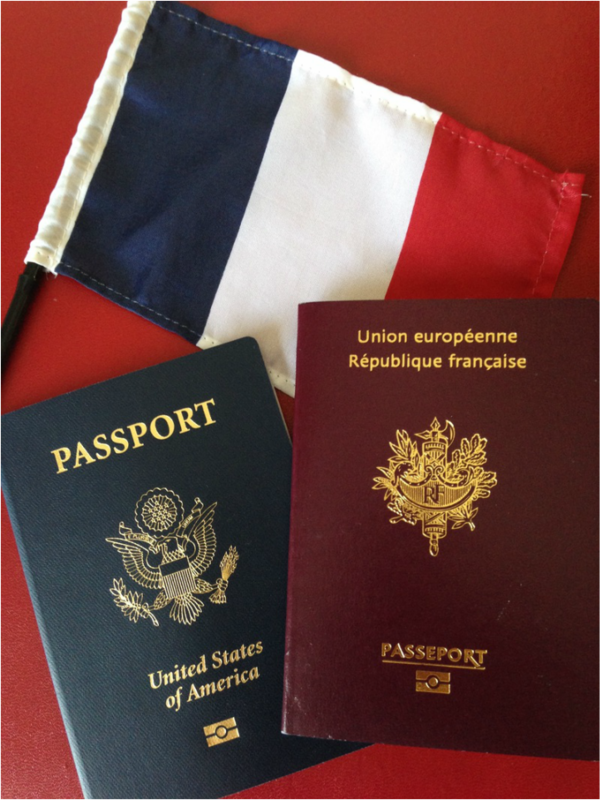 Us moving to France in a few years Move to France in December of 2015. We see God’s work now, but this journey we have been on for the past 14 months was difficult for us. There were many challenges in our lives and we began to see our plans changing. Through broken relationships, our desire for a closer community with our church family, our life desires shifting, and our want for more in this life, God’s plan began to be revealed to us. 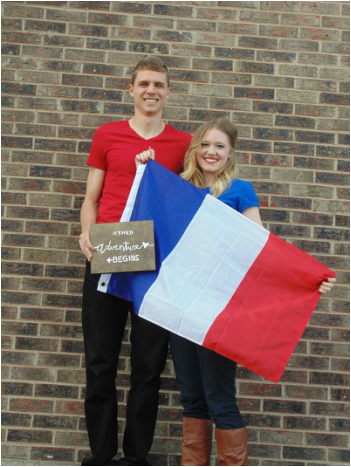 In August of 2014, we began praying for the hearts of the people we would eventually encounter someday in France. On February 1st, 2015 Will had an awesome encounter with one of his best friends from home. They were skyping one Sunday afternoon and ended up spending their entire day talking about God… That same morning, Will had written a paper for one of his classes called, “Defending your Faith”. I remember us talking about how to write this paper in a way as if he was talking to someone back home. There is no coincidence that they both occurred on the same day. I love that God was able to prepare Will for this conversation just a few hours before it happened. This then began another conversation about our future in France. We began to see how difficult it was to have these important conversations 4,000 miles away (Although we are SO thankful for technology). On June 23rd 2015, Will and I met with the immigration lawyer. We went to see what paperwork and details we needed to finalize for our wedding and for Will to stay in the States when his Student Visa expired. I had no expectations going into this meeting but was shocked once we actually got there. We were told that our marriage would help Will’s eligibility to receive a green card, but that the process would still be overwhelming. The only long-term option that we were given was that Will had to become a US Citizen. 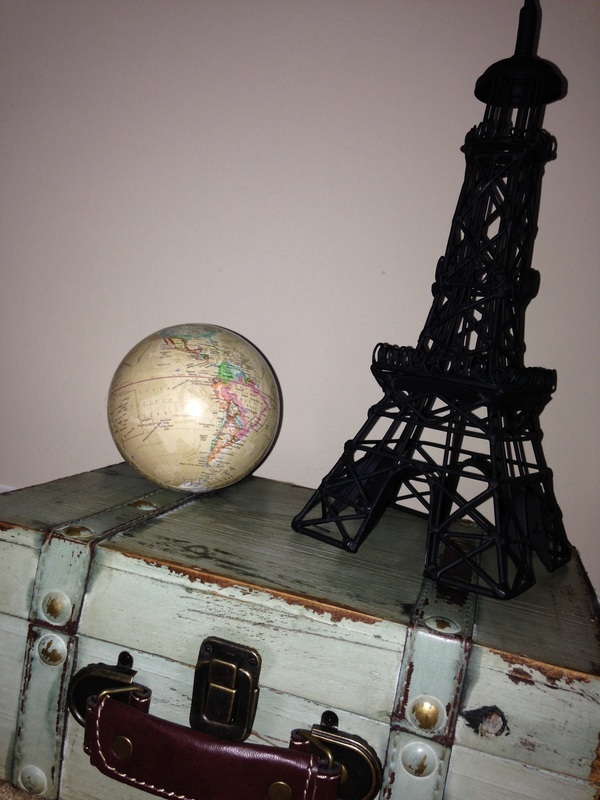 We began pursuing that option with the lawyer, but we quickly realized that it was very expensive and very long, which was conflicting with our plan to go to France only after a couple years in America. To sum up, Will would have had to wait 6 months to get a Green Card, 2 years to be eligible for citizenship, and 4 years to officially become a citizen, spending more than $7,000 in the process. In addition to that, Will would have had to give up his French citizenship. But the most important point was that if we decided to go back to France during those 4 years, the whole process would have to be cancelled. We left the meeting and immediately knew. We knew we didn’t have the money. We didn’t want to go through a 4-year process. Will didn’t want to give up his French citizenship. We knew God was calling us to France sooner than 4 years. We knew it would be a waste to go through this entire process, only to then leave the country. God had made it so evident and clear. It was such an overwhelming feeling. When we talked about moving to France, there was never a timeframe. We always talked about it as a future thing. 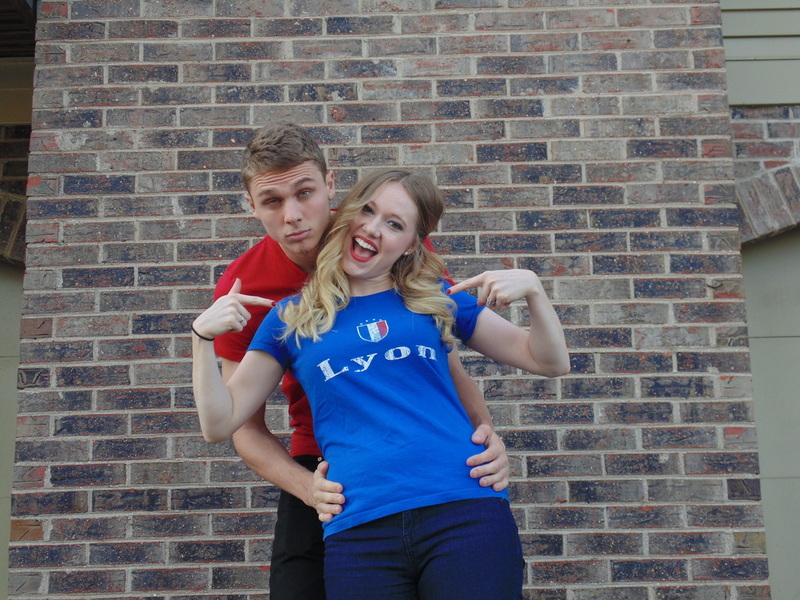 After spending lots more time in prayer, talking with our families and close friends, we officially made the decision to move to France after Will graduates in December. In June of 2015, Will’s brother was in a car accident. Will had been specifically praying every day for his family’s safety and protection. Ruben fell asleep on the highway and flipped his car. He left the accident without a single scratch. It reminded us that God does answer our prayers and that He is protecting Will’s family. It also reminded us that life is short and we don’t know how long until Jesus’ return or until our life is over. This moment, like all the others, showed us the urgency for us to go. The last powerful encounter that I will mention was my car accident. A week after Will and I’s honeymoon, I was on my way to church and was driving on the interstate. I got distracted trying to grab something out of my purse and my car started going over the right line. I quickly reacted and jerked my car to the left, causing me to lose total control. This resulted in me rolling my car multiple times, slamming into the wall on the side of the interstate, getting hit in the face with my airbag, and landing upside down. It was the most horrifying experience of my life, but after only a few hours in the hospital that day, I left with only a sore neck (from the seatbelt that saved me). While I was riding in the ambulance, I asked the women there what injuries usually result from accidents like mine. She said she has seen people lose their life from the exact wreck I had just been in. I remember calling my sister that night and she said to me, “Anya, God saved your life. There is a reason you are still alive”. I started thinking about that and it again confirmed Will and I’s decision to move to France. I knew I had a purpose here in this life. I am amazed how God has used many experiences, discussions we have with our small group, messages preached at Whitewater, songs I hear on Pandora, scriptures that I read, and so many other ways to reveal his calling in our lives. We have many desires, goals, and dreams when we get to France, but our ultimate purpose is to bring the Gospel to his family, friends, and eventually the many other people in Lyon France. Without God, none of this makes sense. We live a good life here in Cincinnati. We are not far from my family. We love our church family. I work at a great ministry. We have a fully furnished home. The trip to France is going to cost more money than we can really afford. But I am reminded that all these things are temporary. I know that I could never live a “good” and comfortable life here in the US, knowing that we have this amazing opportunity to be a part of lives being changed in France. I am amazed how the Lord has given me a peace during this time. In 2 months we will be moving to a country I have never been, where they speak a language I do not know, where I can’t use my college degree, and to a culture that is entirely new to me. But through my entire life, I have seen the faithfulness of the Lord, and I know that will always continue.